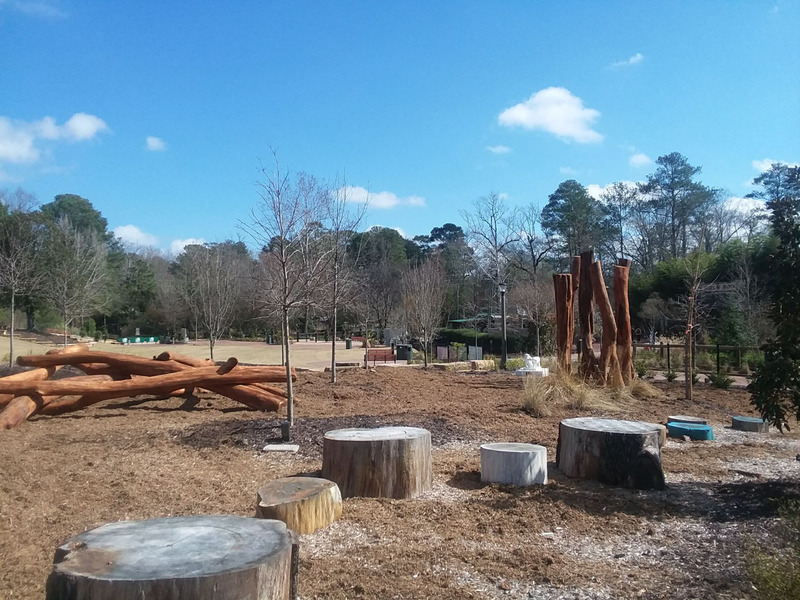 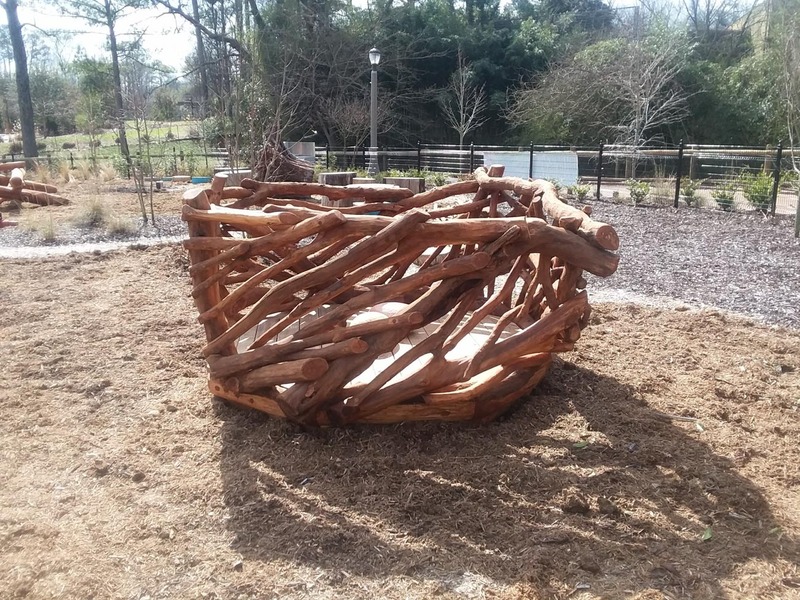 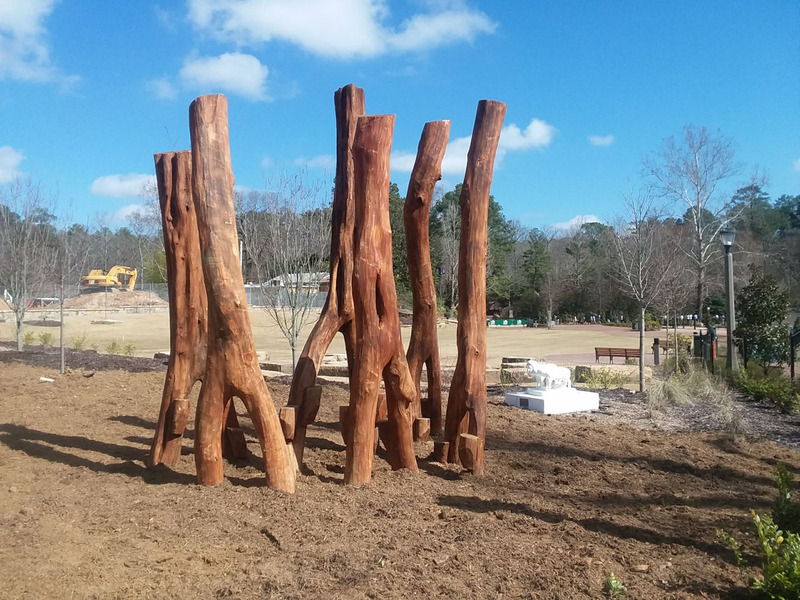 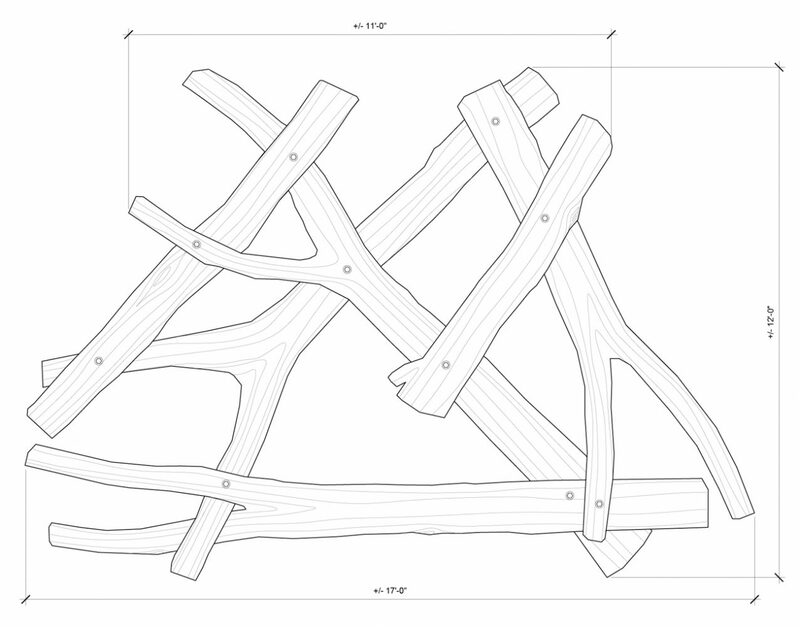 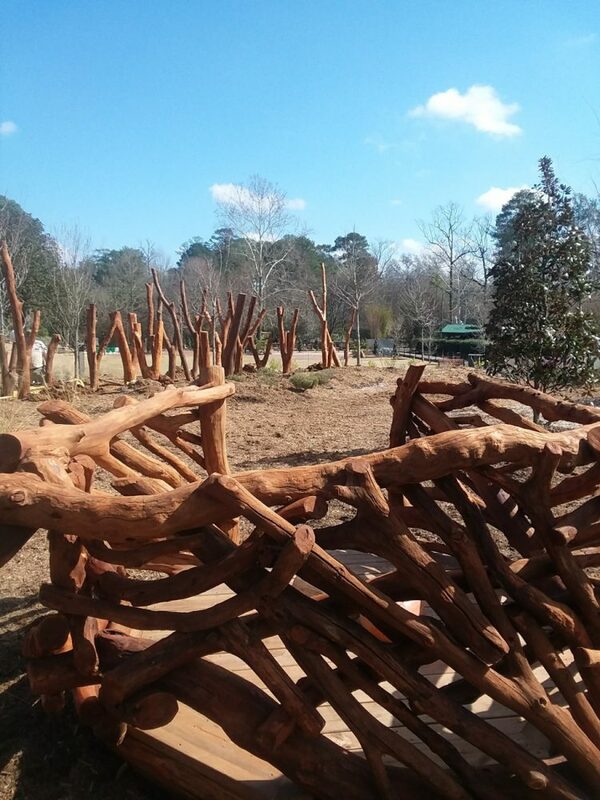 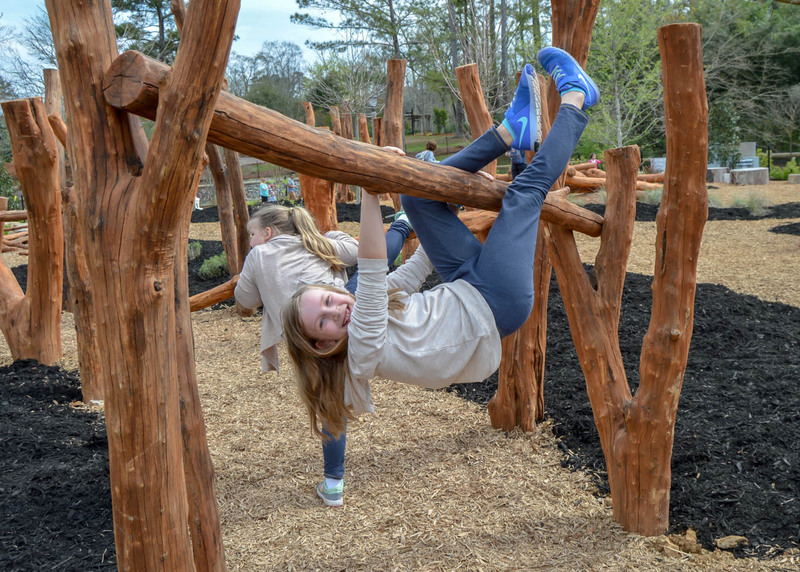 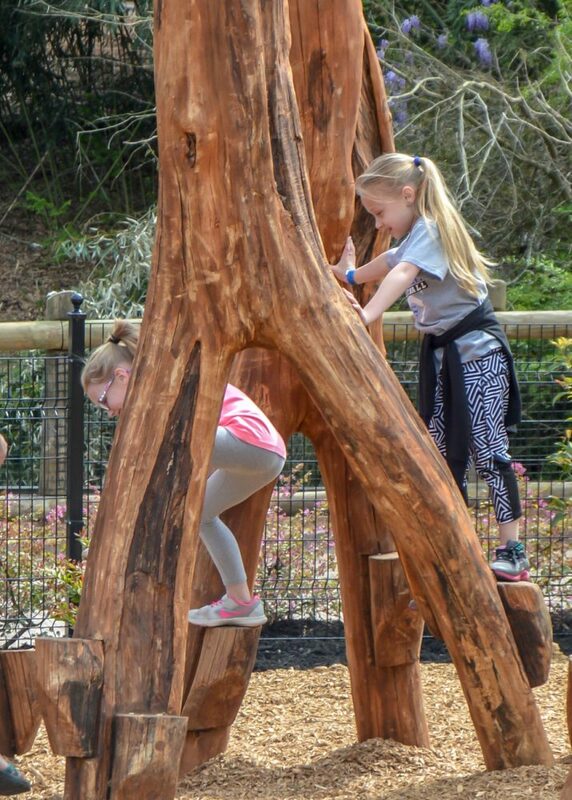 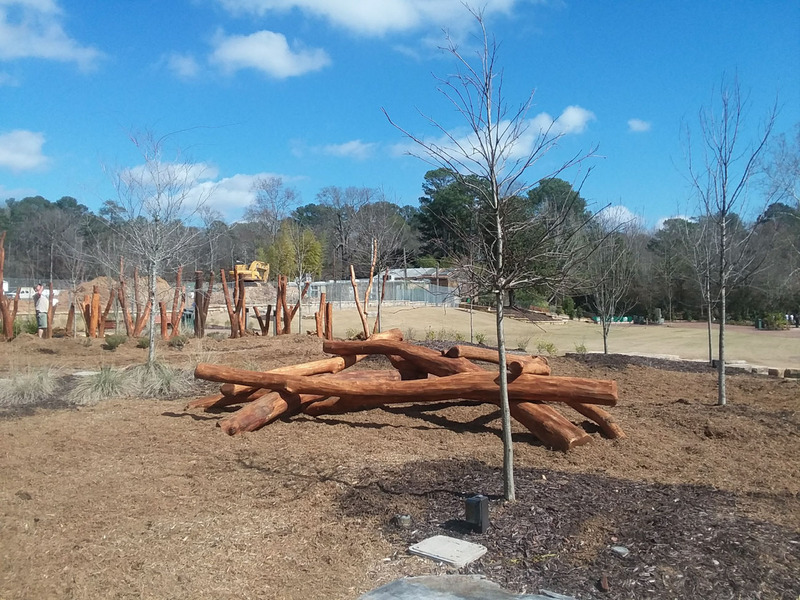 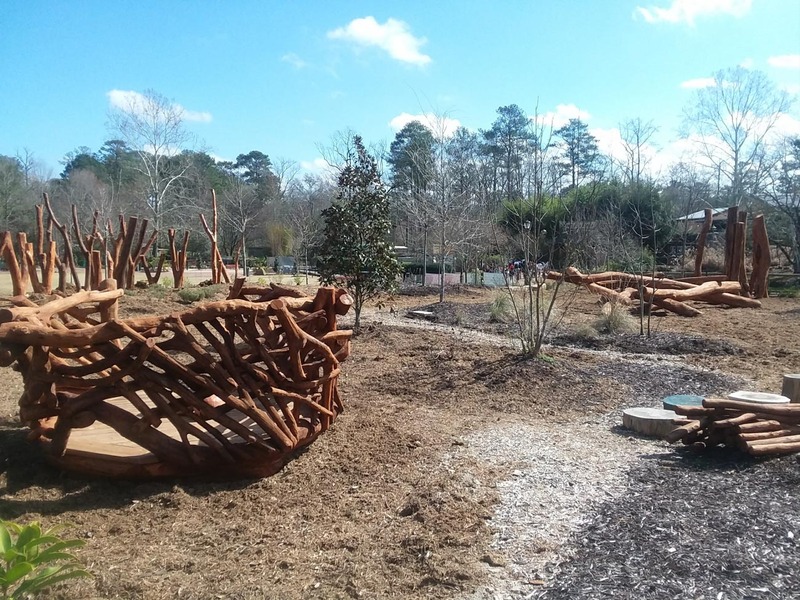 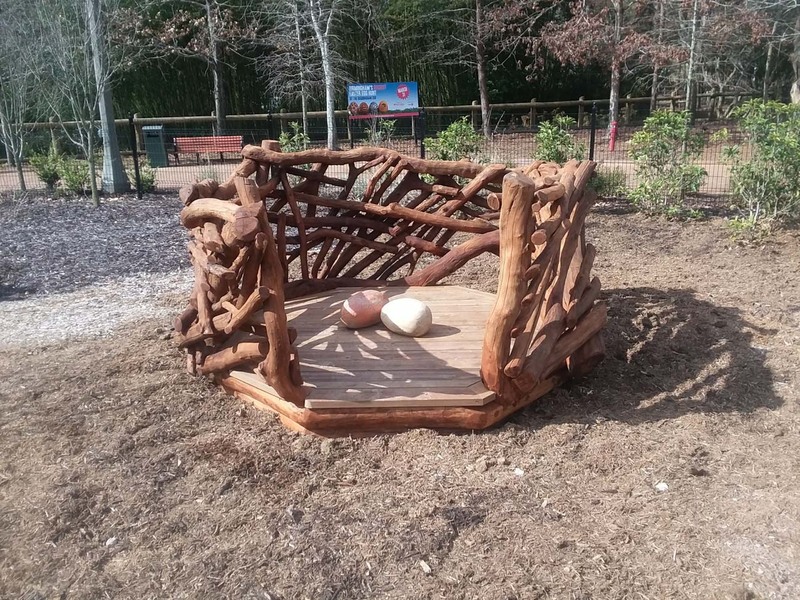 WholeTrees partnered with the Birmingham Zoo to design and fabricate a set of whole tree play structures for the Zoo's upcoming natural play area. 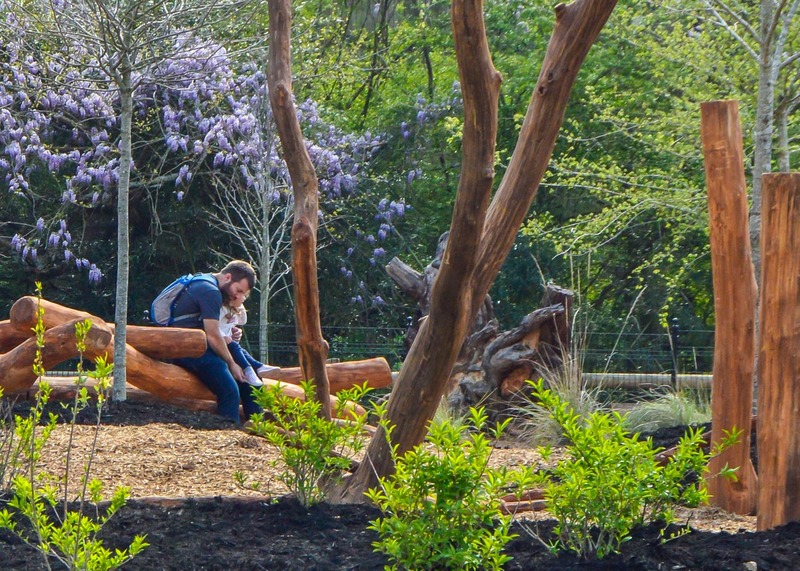 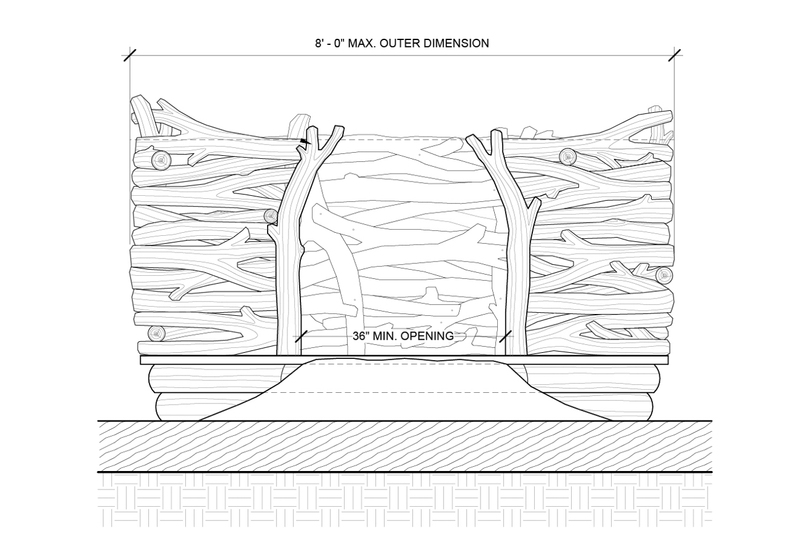 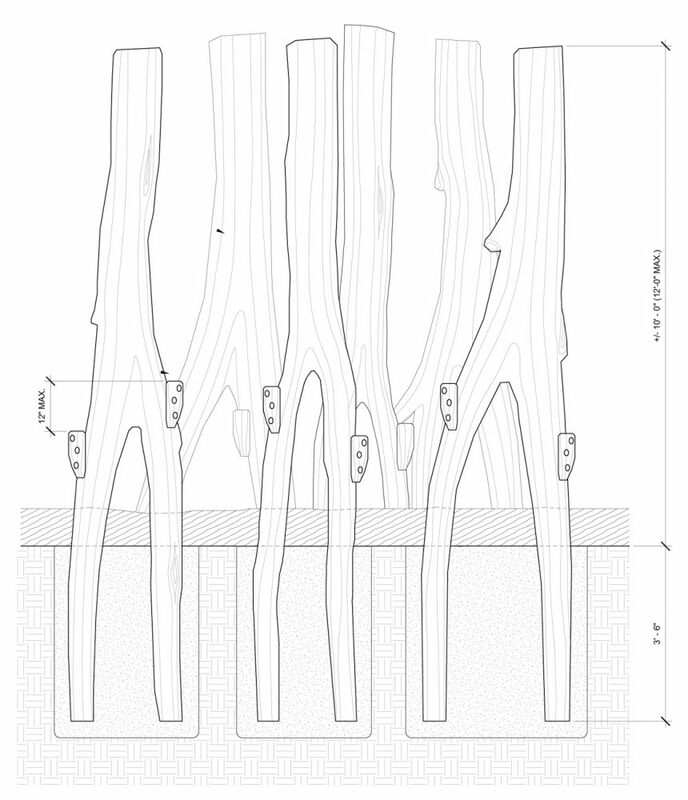 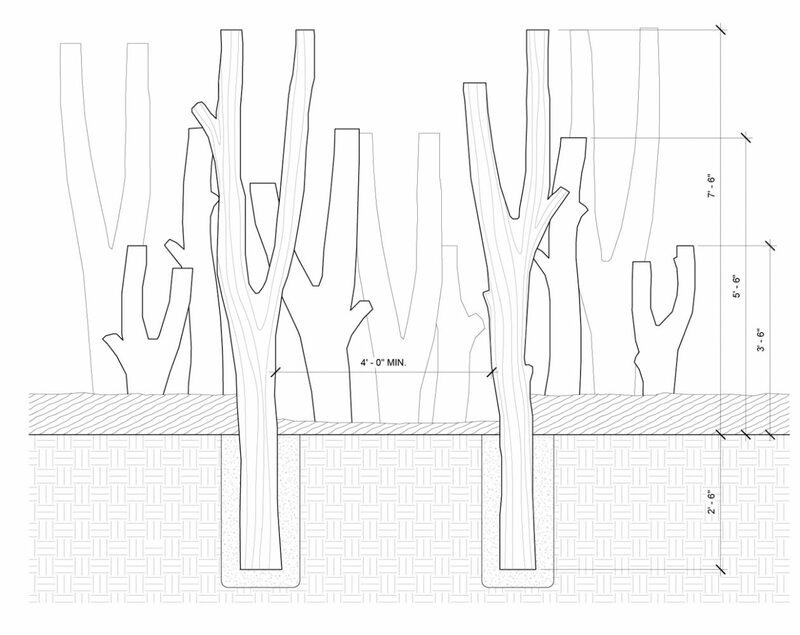 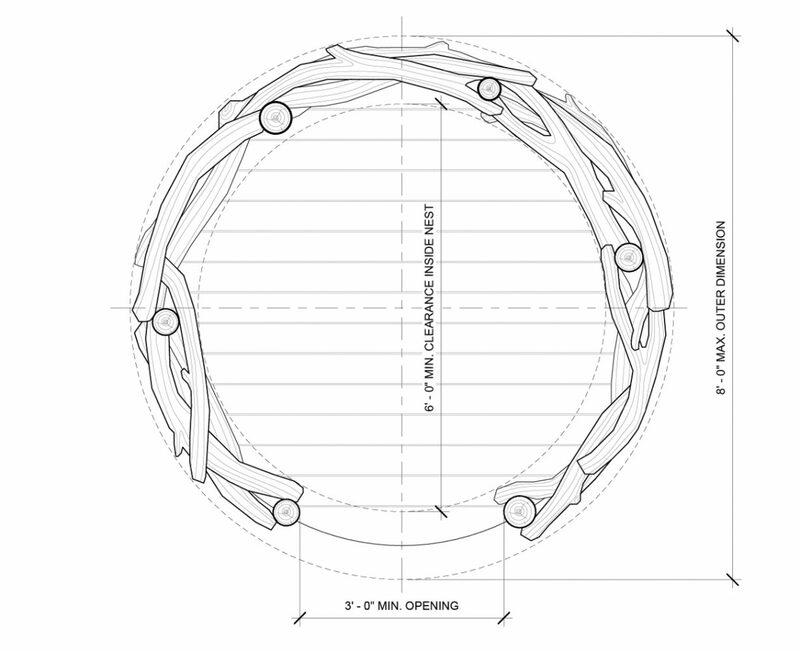 Each structure was fabricated from sturdy, exterior-grade black locust and placed with sensitivity to existing plantings and varying elevations across the site. 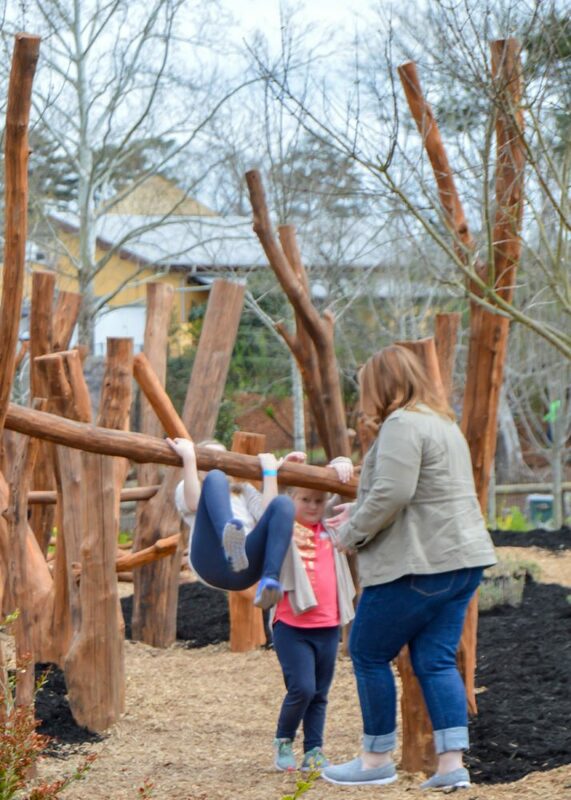 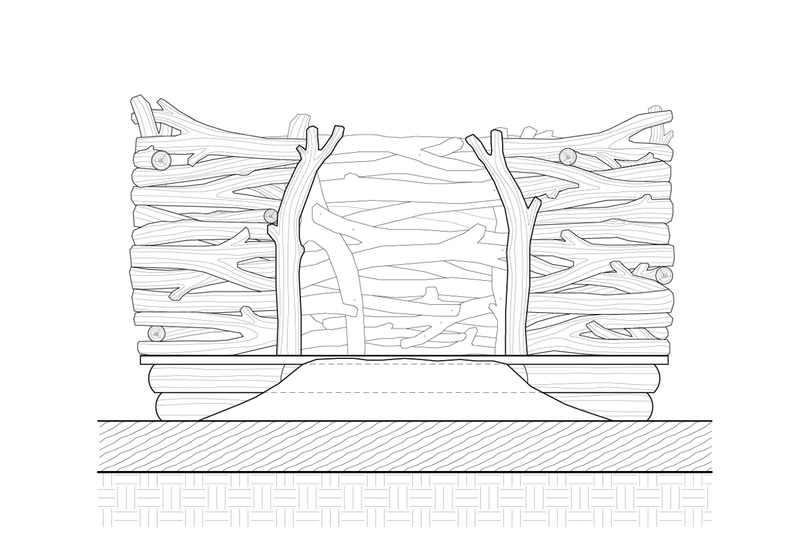 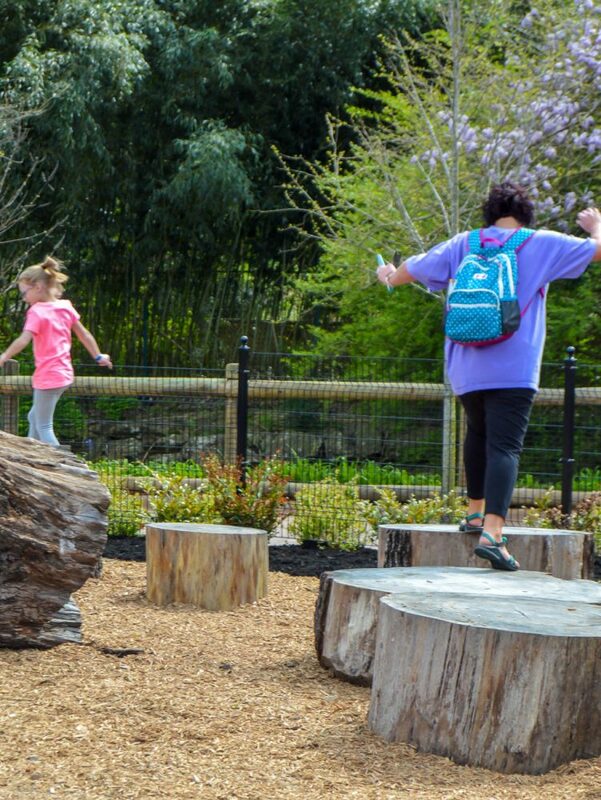 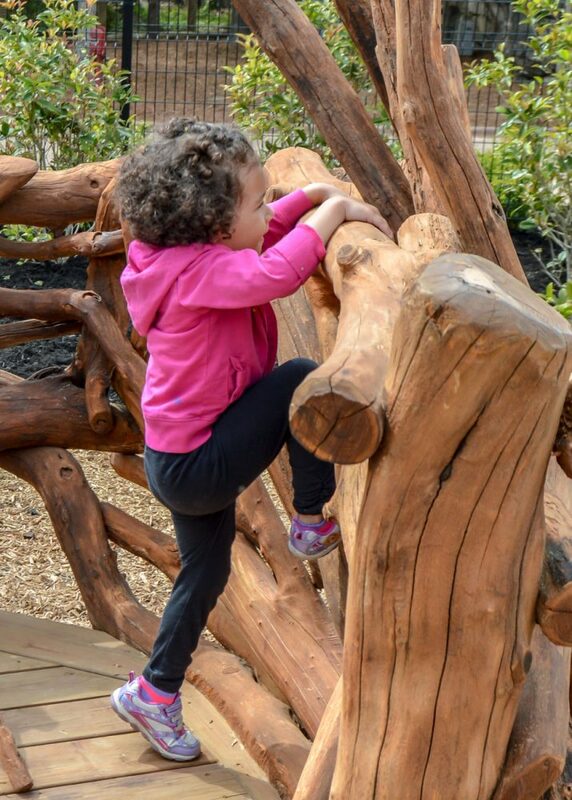 Intended for a wide range of ages, the playscape includes lofty climber poles, a tree maze for exploring, a log pile for climbing around, and a one-of-a-kind Eagle's Nest.